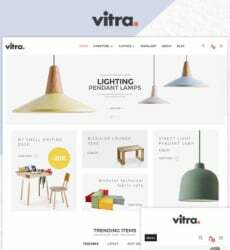 Home / Uncategorized / What Makes a Website Template Good? 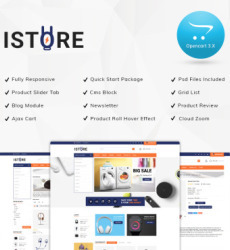 If you’re not experienced in the world of web design, the choice may seem somewhat inconsequential; after all, many templates look the same, and each website builder has its own set of recommended layouts. 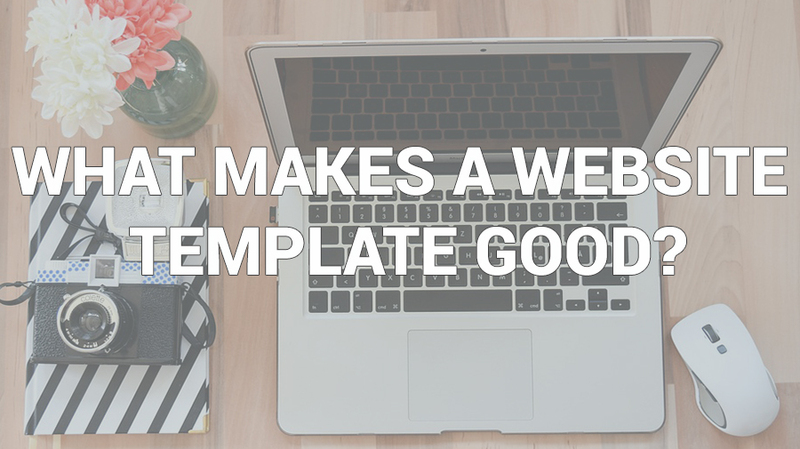 Comparing Wix vs GoDaddy free templates, for example, may lead you to the conclusion that all templates are relatively equal, and you simply have to go with your gut instinct when making a final selection. However, there are many dimensions to consider when evaluating various website templates, and your choice will have a lasting impact on your performance. First, you should consider the practicality of the website template you have in mind. How available is it to you? How easy is it to include on your website, to modify, and to update? Ultimately, a more practical template is going to be more cost- and time-efficient for your company, but a template with positive qualities in all other areas may be able to dwarf this factor in importance. If you have a webmaster on staff, or someone experienced in design, they’ll probably be able to handle any template you throw their way, but if you’re working on your own, an easily accessible WYSIWYG editor, and a higher level of support from the creators, may be higher priorities to you. Colors and fonts. Though most templates offer some degree of customizability here, there’s usually a standard formula available that looks “best” with the template. Layout style. How is content stacked on the page? What type of spacing is used? How is the navigation positioned and displayed? Again, this is a subjective quality to evaluate, but it’s going to have a big impact on how your site is received. 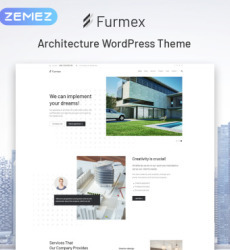 Though the functionality and integrations of your template will partially depend on the website builder you’re using, different templates offer different levels of support for other functions. For example, some have designs built around social media sharing icons, or offer space for embedded tweets; if social media strategy is important to you, you’ll want this level of emphasis. Other templates are built primarily around showcasing a blog, with little dedication to other types of functions. If you’re focusing exclusively on blogging, this may be ideal; otherwise, it leaves something to be desired. Most website builders offer at least a handful of templates for free, but if you want a higher-quality template, you’ll have to pay. Generally speaking, the “better” a template is, the more it’s going to cost you, but even the most expensive templates are fairly reasonable, since they’re designed to be mass-marketed. Still, you’ll want to keep the cost of your template in mind—especially if you’re starting a new business and want to keep costs down. The most effective homepages are ones that are unique. Unfortunately, using a template means you’ll run the risk of another brand—maybe even a competitor—using the same template, and cheapening your image. The solution to this is to evaluate your templates based on how original they look. Will they distinguish you from your competitors? Will they make you stand out on the web? If not, you may need to keep looking. Finally, consider how well the template fits in with your brand image. This is another subjective factor, but it’s still important. Does the layout and style of this template fit in with your brand’s tone of voice, image, and personality? If not, it isn’t going to work. The criteria you use to evaluate your template options are completely up to you; consider your goals, your brand, and your personal priorities when making a decision. The only “bad” decision is the one that you haven’t fully thought out, so take these considerations seriously, and only settle on a final choice when you feel confident it’s the correct one.